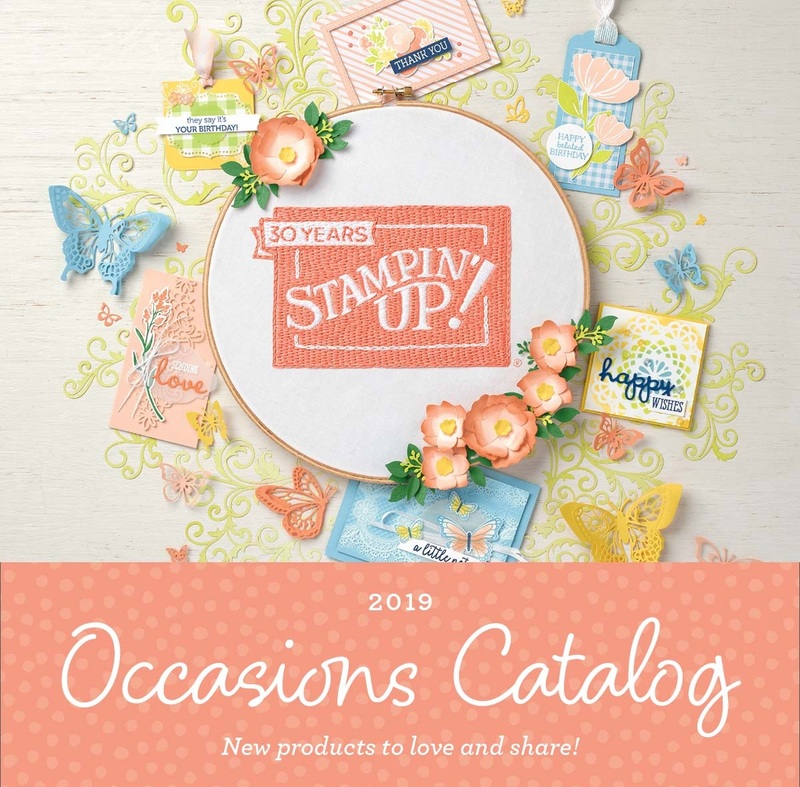 The new Occasions catalog from Stampin' Up goes live January 3rd!! And what a beautiful catalog it is! The products inside are absolutely amazing!! Want a catalog of your very own? Then email me at anderson@zoominternet.net and I'll gladly get one sent out to you. 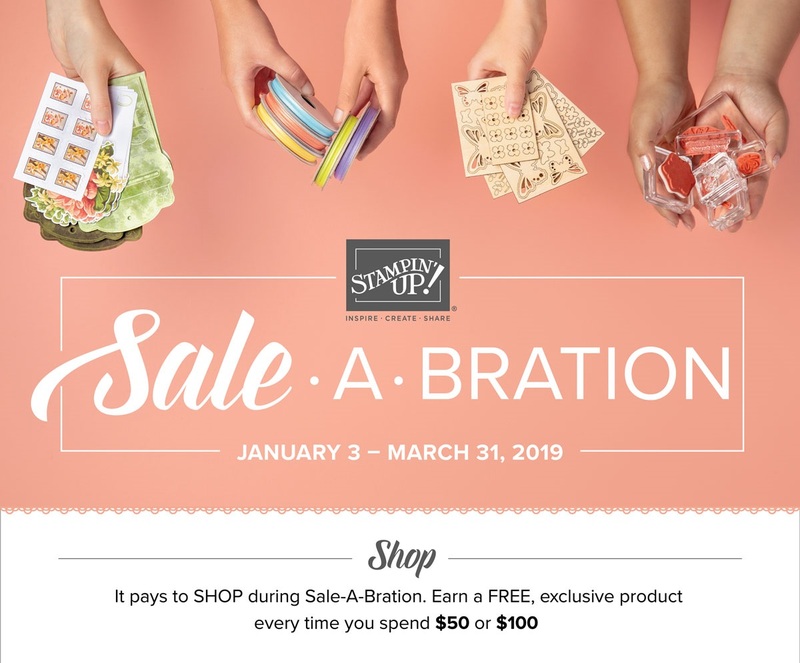 Saleabration also starts January 3rd!!! If your order in my store totals $50 or more before shipping and tax, you earn exclusive product absolutely FREE!!!!! 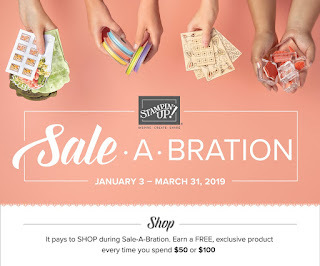 I'll mail out a Saleabration mini catalog to you as well because who wants to miss out on FREE??!!! Here's a card I made using a new stamp set from the Occasions catalog called Bloom by Bloom. I love this set and all the coordinating product!!! Wait till you see it! 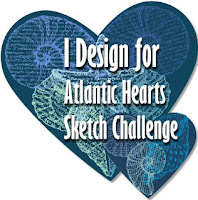 Now I must admit to you, the patterned paper is retired so you won't see it in my store. I am in need of a bunch of birthday cards and decided to use up some of what I've got. I ended up making 14 of these cards...Hooray!! Deck the Halls...All in Glitter! !